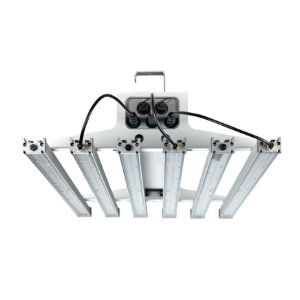 Complete fixtures include mostly everything you need for horticultural lighting. 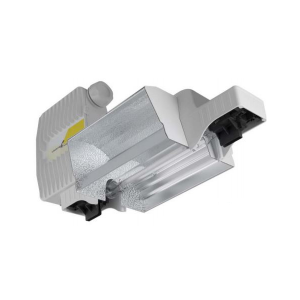 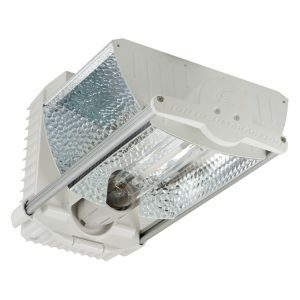 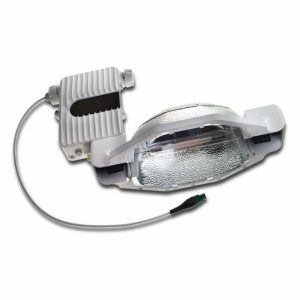 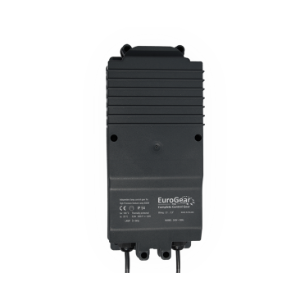 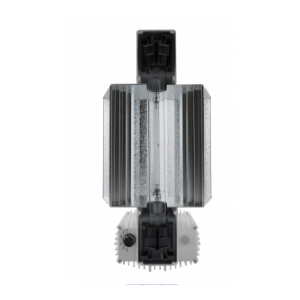 The integrated ballast ensures the right power supply while the reflector helps to distribute the emitted light of the bulb evenly. 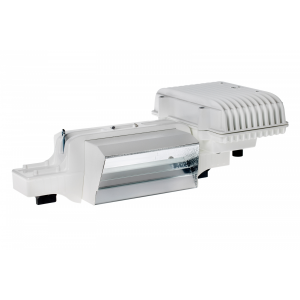 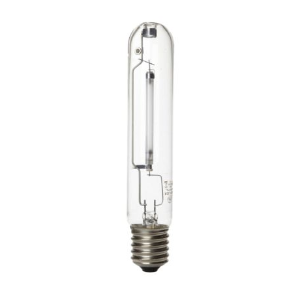 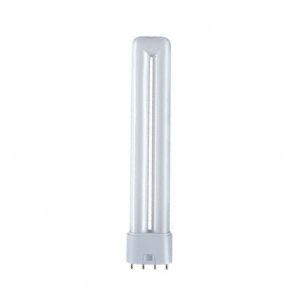 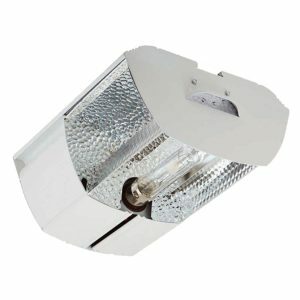 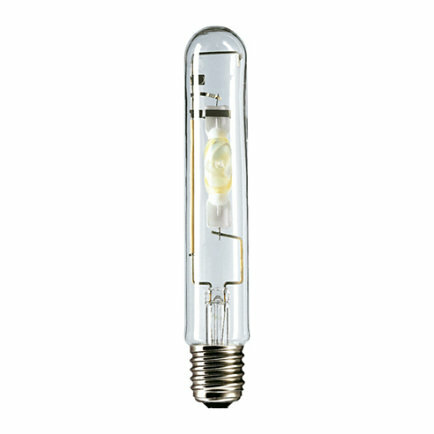 Have a look at our product range for horticulural lighting.